I got up this morning and found the telephone off the hook in the hallway. We had not used the telephone at all the previous day. 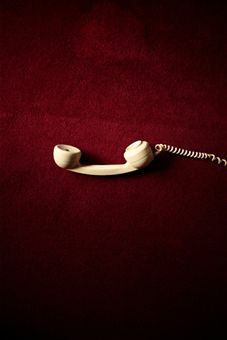 There was the normal tone coming from the phone as if it had recently beeen removed and the handset was placed carefully on top of the telephone directory - not like it had accidently been knocled off onto the table. Anither strange appearance! There was no one in the house except my husband and myself.